There has been a 30 percent drop in hare coursing incidents in Lincolnshire during 2017-18, according to the police. As the hare coursing season draws to a close Lincolnshire Police reflects on the challenges faced by the rural community. The force has seen a 30% drop in incidents in 2017-18 – 1,365 incidents were reported by residents compared with 1,965 in 2016/17. Deputy Chief Constable Craig Naylor said the force has "raised its game" to tackle the problem, which severely affects farmers. “Criminals no longer see Lincolnshire as an easy target as they know we will seize their dogs which are worth thousands of pounds to them,” Mr Naylor said. “We’ve had some fantastic results, particularly in the last few months. Catching coursers in the act with the police drone, permanently rehoming dogs, getting Criminal Behaviour Orders served on offenders which prevent them from coming back to the county with dogs and we’ve seen harsher fines. Danny O’Shea, NFU’s county adviser for Holland, Lincolnshire, said the issues farmers face are "fully understood" by both the NFU and the police. “The results released today show that their efforts are having an impact. 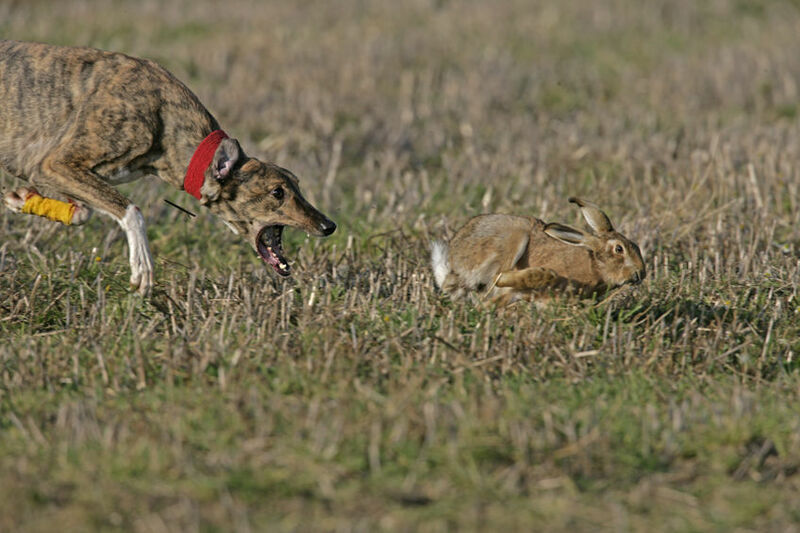 We feel that the Police are doing everything that they can to tackle this insidious crime and the associated issues that it brings and have stepped up to the challenge that hare coursing in Lincolnshire presents,” Mr O'Shea said.